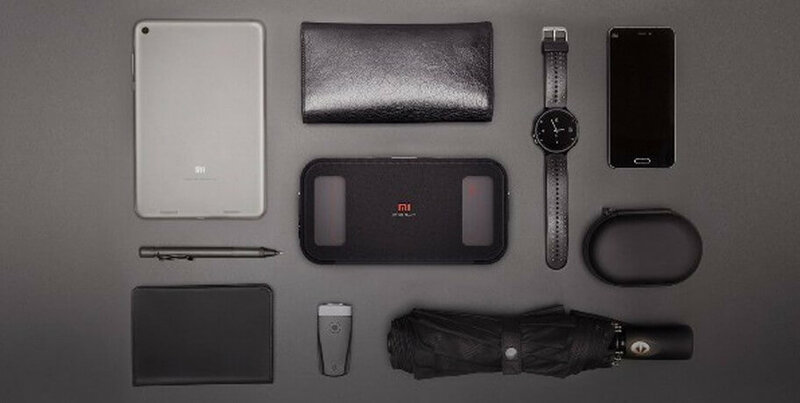 I believe today everybody knows about Chinese company Xiaomi. Of course there are most popular because of their smartphones. 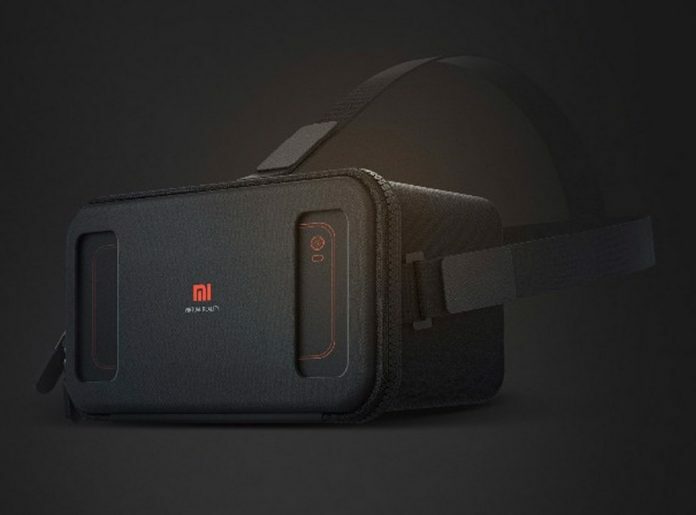 But today I will say a few words about something else, actually I will try to introduce to you really interesting gadget Xiaomi HD 3D VR glass. It is actually a virtual reality headset which can work with most popular smartphones from 4.7 inches to 5.7 inches, so it can work with for example iPhone 6S, Xiaomi Mi5 and Samsung Galaxy S7 edge. So with your smartphone you can turn it virtual reality viewer, and you can watch movies, play games and other staff. It is very easy to use and offers great quality image, but it has also very good the field of view. So if you are interested you can use the coupon codes, and you can buy it here. Next articleNew budget mobile phone called Oukitel C4 for only $60!